Is the iPad for Business? Yep. Apple recently released some firmware updates on Wednesday for the latest Mac Mini and MacBook Pro model computers. This firmware update was released to address issues with Lion Internet Recovery as well as Thunderbolt connectivity on both the Mac Mini and MacBook Pro. Just like the most recent MacBook Air update, which took place on Monday, EFI Firmware Update 1.3, which is for mid-2011 Mac Mini models, offers increased stability enhancements for Lion Internet Recovery as well as an issue fix involving Apple Thunderbolt Display compatibility and performance in Thunderbolt Target Disk Mode. The MacBook Pro’s patch, known as EFI Firmware Update 2.2, provides similar fixes. However, unlike the MacBook Air, the MacBook Pro doesn’t ship with Internet Recovery. The good news is that this update appears to enable the use of Internet Recovery on the device. Internet Recovery allows you to get support and re-install Lion via the internet without a physical Lion Recovery partition in the event of a hard drive crash. If you want to update your MacBook Pro or Mac Mini computer, all you have to do is download the firmware update from Apple’s support website. 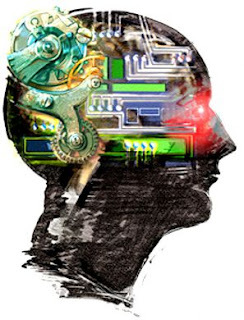 After you do that, you will want to have your MacBook Pro or Mac Mini connected to a power source. Your computer will then reboot to a gray screen in order to install the update. You will then be able to track the progress using a status bar at the bottom of the screen. 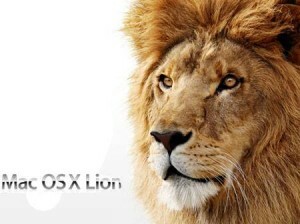 Not long after its release, Apple has already issued the first maintenance update to OS X Lion. The update, known as OS X Lion 10.7.1, is available now via Software Update and Apple’s download pages though you should be prompted by your Apple computer to update the next time you turn it on. Addresses an issue that may cause the system to become unresponsive when playing a video in Safari. 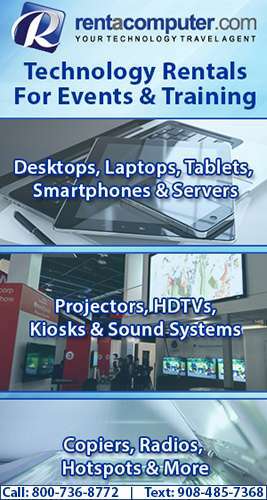 Resolves an issue that may cause system audio to stop working when using HDMI or optical audio ouput. Improves the reliability of WiFi connections. 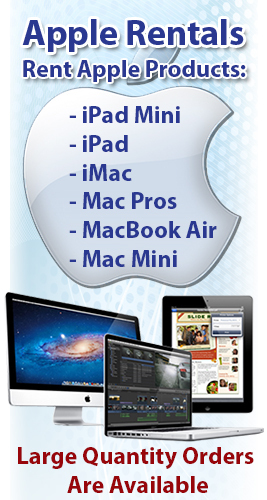 Resolves an issue that prevents transfer of your data, settings and compatible applications to a new Mac running OS X Lion. All the information on the OS X Lion update 10.7.1 can be found on the website http://support.apple.com/vb/HT4764 so you should head on over there if you have any questions or you want more information about the update itself. Resolves an issue where MacBook Air may boot up when MagSafe Adapter is attached. Resolves an issue causing intermittent display flickering on MacBook Air. Resolves an issue that causes the SD card slot in Mac Mini to run at reduced speed with SD and SDHC media. To top it all off, Apple has also released a separate OS X Lion Update 10.7.1 (Server) update for any system with Lion Server components installed. 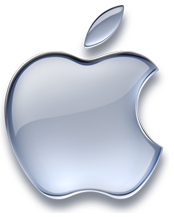 This fix improves the reliability of the Apple File Service. In addition to that, a unique OS X Lion 10.7.1 Update for Mac Mini 2011 (Server) update, including all of the OS X Lion 10.7.1, Lion Server and specific Mac Mini changes has also been released. Sales of Apple’s new Thunderbolt MacBook Air have resulted in some locations running out due to increasingly high demand. This seems to be due, in part, to consumers being quick to embrace the refreshed thin and light notebook. 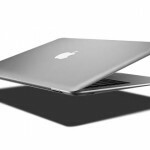 Recent reports from multiple analysts have indicated that the new MacBook Air has seen a very strong demand in the U.S. Demand has been so high that analysts have reported stock-outages of certain models in different locations. 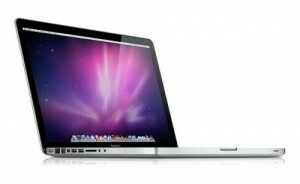 Many of Apple’s own resellers do not have the MacBook Air in stock, which is just further evidence of the high demand. 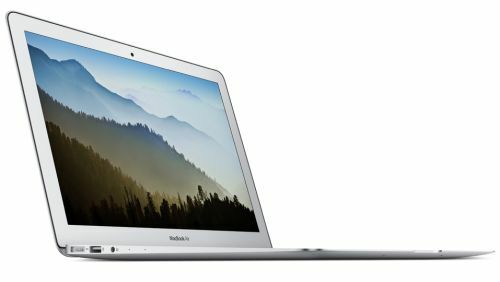 These new MacBook Airs, with the second generation Sandy Bridge processors and new high-speed Thunderbolt port, were released last month. 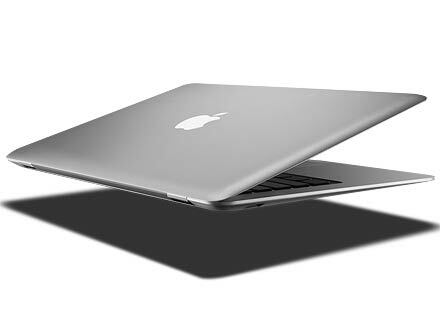 Like older models, these new ones start at $999, however, the discontinuation of the white MacBook makes the 11.6-inch MacBook Air the only sub-$1,000 notebook. Even though the new MacBook Air has found immediate success, White expects adoption of the new Thunderbolt connector to take more time. The $49 price tag of the Thunderbolt connector cable combined with the lack of available accessories seem to be barriers to the adoption of the technology at the present time. However, White expects that to change over time.